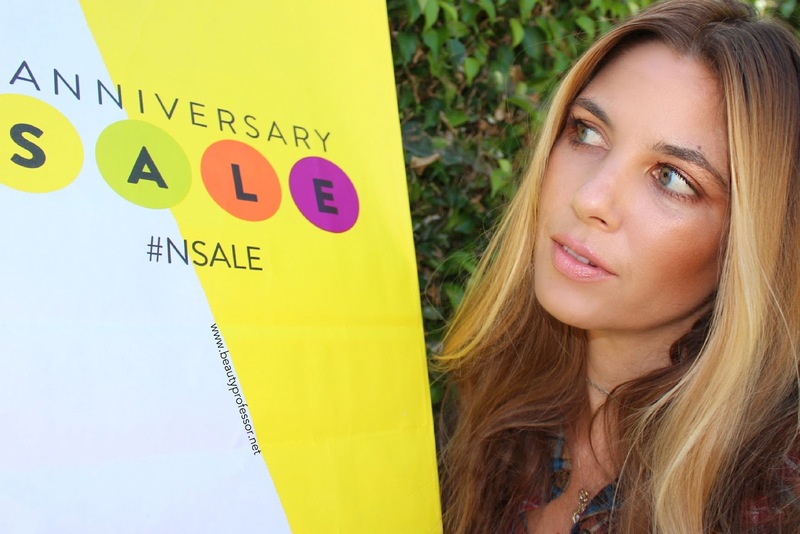 Beauty Professor: Nordstrom Anniversary Sale: Top 25 List! Above: General Access for the Nordstrom Anniversary Sale begins at midnight...wearing the Free People Stitch Detail Plaid Shirt (also procured at the sale). Early Access for the Nordstrom Anniversary Sale (previously detailed and discussed HERE and HERE) ends today and General Access to the sale begins promptly at midnight in your respective time zones. Consequently, I am excited to share a "Top 25" list to streamline the shopping experience. Comprised of fashion, footwear, outerwear, accessories and, of course, beauty, I daresay you may find something you like...especially if your tastes, like mine, skew towards the timeless and classic! **Hover on each product for my description and use the arrow on the right to navigate from slide to slide. Another way of looking at my Nordstrom Sale Top 25 List...Accessories, Clothing and Beauty, Oh My! Bottom Line: I hope you found this top 25 list inspiring and useful; I'm discovering that the older I get, the more I only want to buy what I am certain I will actually wear and use. No more pursuing products that "look pretty" but aren't practical for my everyday life. Consequently, my list reflects this pragmatism! What is YOUR shopping philosophy? 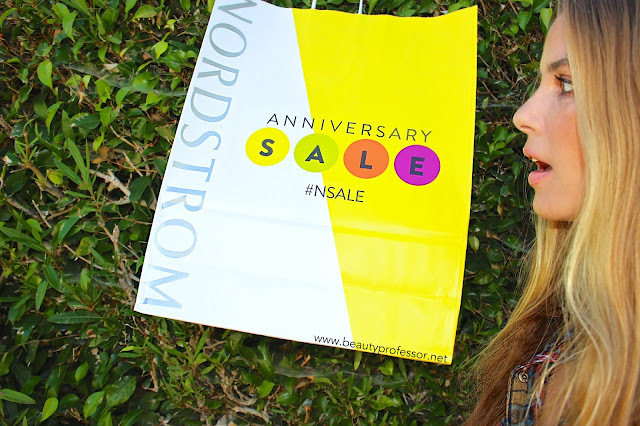 Please share (along with your Nordstrom Anniversary Sale finds) in the comments section. Thanks for reminding me that Longchamp makes leather goods, too! Their non-leather purses are in the front of my mind because my boyfriend's mother just gave me a Longchamp makeup bag made of the same material less than a week ago. That's crazy how the leather tote costs less than a plastic tote from MK! I'm so glad you made this list! That Mackage coat is stunning. I've placed several orders but there is still more I have my eye on! I picked up the Nordstrom hydrocotton towels, some Halogen t-shirts, a pair of Nike sneaks and (not on sale but still a great deal) several Kevyn Aucoin products. They are having a GWP for $100 spent on KA products. It includes a makeup bag, lip liner and a full size gloss and creamy glow duo. I just picked up the Ultimate Nars pencil set the other day and I'm dying to get the other set and well as the blush palette! The red lip set has already sold out online, so I'm officially on the hunt for one in a store!